It has become more and more common for businesses to buy wholesale products overseas and import them into the U.S. to resell for a profit. Due to the cost of importing a full container, it is advisable to order larger quantities of cargo and ship less frequently than it is to order less than container loads of freight and import more frequently. This is where it becomes more cost effective to import a full container load of freight. Importing a full container makes transportation easier because the freight does not leave the container and it stays together during transit. Since it is being shipped in a metal container, if it is packed correctly, your freight will be less likely to be damaged. 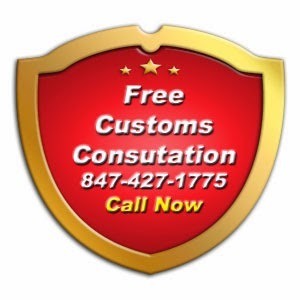 A customs broker will make sure that all imported freight meets government regulations and will take care of filing the entry into customs for a clearance. If pre-arranged trucking has not been made for the delivery of your container to its final destination, ask your customs broker for a trucking rate. Once a customs clearance has been issued, it can be immediately delivered from the port to its final destination into the U.S. Importing perishables or foodstuffs? A FDA release will be required in order for perishable or other foodstuffs freight to be allowed into the U.S. Unique criteria will need to be met depending on the type of commodity that is being imported. An inspection may be required prior to obtaining an FDA release which is why it is always wise to use an experienced customs broker. Refrigerated containers can be arranged to maintain required temperatures during transit. 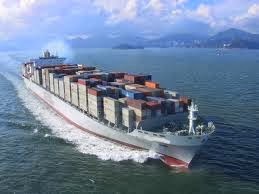 An experienced customs broker will ensure the timely clearance and delivery of perishable cargo. The broker that you end up working with will be able to obtain FDA customs clearances at any port within the U.S. if they are a remote location filer.